Pocono Manor Resort & Spa – known to local residents as “The Grand Lady of the Mountains” – has earned a coveted designation on the National Registry of Historic Places. We have been welcoming guests since 1902 and know everything it takes to provide guests with a true mountain resort experience — comfortable accommodations, great meals, a great variety of indoor and outdoor facilities and amenities, flexible meeting space, highly personalized service, an attentive staff, and much more. Our 240 guest rooms and suites are decorated in keeping with the period style of this century-old hotel, but provide all the modern comforts of home. Appreciate our intimate lodge and resort setting. There are those who prefer to sit around and read a book and those who seek plenty of action. At Pocono Manor Resort & Spa, you can do both! As the flowers blossom, the spring time offers many outdoor activities for couples and families. The Pocono Mountains is the perfect place to relax and enjoy hiking, biking, shopping and more. Fall is beautiful in the Poconos and you can enjoy horseback riding, bird watching, shooting ranges and more. For a quick weekend getaway that includes skiing and other winter activities, visit Pocono Manor. Splash the day away with awesome body, tube and raft rides! Get your heart pumping with an incredible racing experience. NASCAR's Tricky Triangle - 2 Sprint Cup races, Camping World Truck race and more. Camp Minsi, located in the heart of the Poconos, has been serving Scouts for more than 65 years. Enjoy a unique series of waterfalls on easy to follow trails. Famous area casino with fabulous giveaways, transportation provided directly from Pocono Manor daily. Soak up the sun and the fun at this unique mountain water park. Pennsylvania grown, family made wines. Shawnee Mountain Ski Area has earned a reputation for aggressive snowmaking and quality grooming. 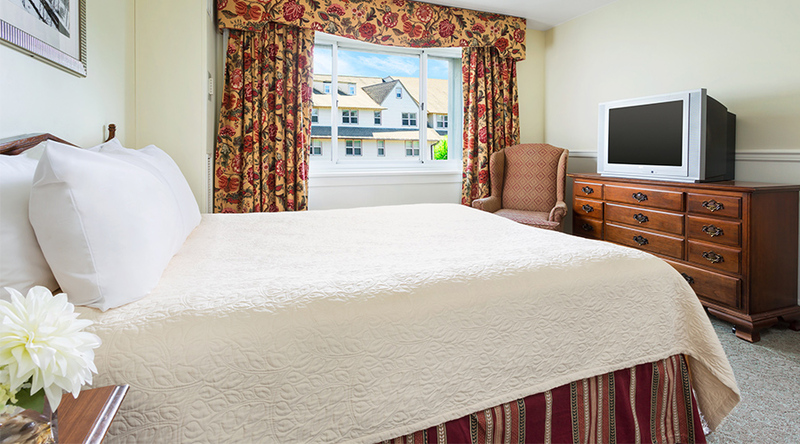 Located in the heart of the Pocono Mountains. Learn to ski or snowboard in a relaxed family environment. Shop until you drop, enjoy over 100 brand name stores. 1950's nostalgia meets modern movies. Exhilarating outdoor adventure out on the water! Explore the mountain in way you never imagined. Enjoy delicious homemade treats and old time candy classics. Enjoy 3,000 acres of beautiful wooded area on horseback. Enjoy African themes and water park fun, located just down the road from Pocono Manor. Enjoy numerous different maps with many obstacles perfect for beginners and experts alike! Enjoy beautiful views and lush landscapes in this gorgeous nationally recognized forest area. Experience part of this 2,180 mile trail that stretches from Maine to Georgia. Walk through a historic town filled with shops, pubs, live entertainment and more!